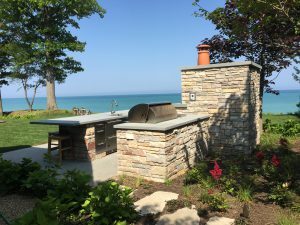 Outdoor kitchens afford homeowners extended livable space and whether you’re considering installing a simple pizza oven or a full-scale outdoor kitchen, experts agree that advance planning, from where to place your pieces to the types of natural stone you choose, can help families make the most of their investment. Photo courtesy of Lurvey Supply. 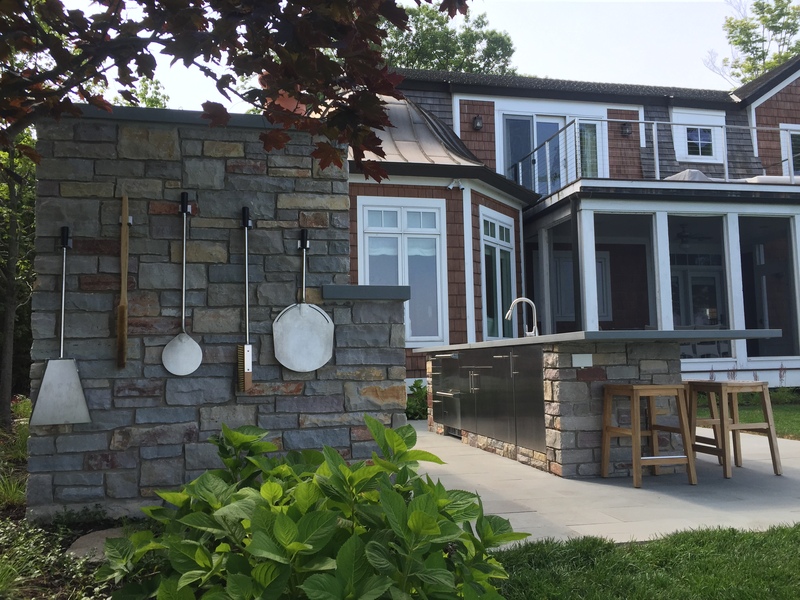 When designing your outdoor kitchen, Daniel Wood, natural stone and material consultant for Lurvey Landscape Supply, recommends consulting a professional such as an architect, landscape architect, landscape contractor, or mason. This can help homeowners make crucial decisions that take into account scale and safe placement, since other uses for the adjacent space may need to be modified to accommodate a kitchen. Might the dining area need to be moved, for example? How will the space account for a higher-level entertainment, or components such as pergolas, fire pits or fireplaces, chairs, tables, umbrellas, heaters, and other accessories? By working with a professional, the homeowner will be less inclined to “just plop the kitchen into the landscape somewhere close to the house that really doesn’t conform to good design, traffic flow, and usage sense,” says Wood. 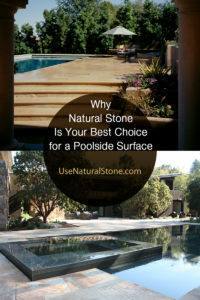 Choosing the type of natural stone to use is just as important as placement. According to Wood, most natural stone options, whether granite, sandstone, limestone, or other type of stone, are now available in a full veneer and a thin veneer format for vertical work. To protect countertops from stains from meat juices, wine, coffee, leaves, berries, and other outdoor elements, Wood recommends sealing the surface with a penetrating sealer. 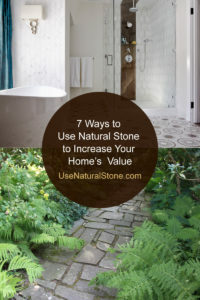 Protecting it also means it will be easier to wipe off anything that makes contact with the stone countertop. Calcitic stones such as limestone, marble, onyx, and travertine will react to acids. Homeowners should use caution when using acidic liquids (such as citrus juice and wine), because they can etch the stone’s surface. A siliceous material, such as granite, basalt, or quartzite, will not react. Location isn’t restricted to just real estate. While the types of natural stone you choose is important when building out your stone pizza oven or outdoor kitchen, where it resides is key. 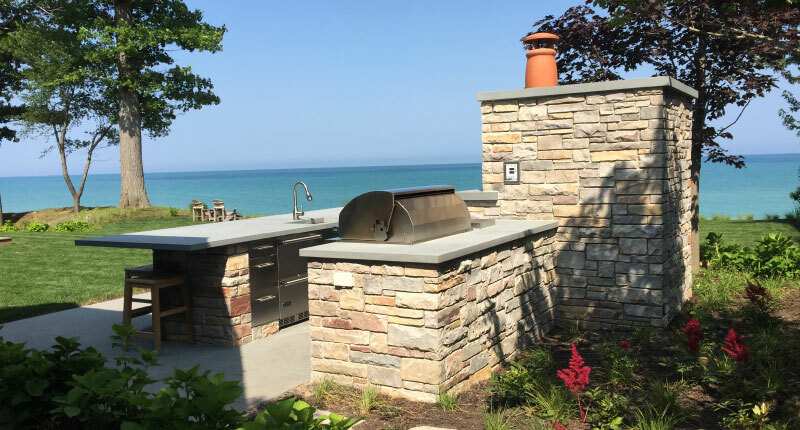 Dan Marquerite, owner of The Backyard Barbecue Store in Wilmette, Illinois, doesn’t design outdoor kitchens but often plays matchmaker to customers visiting his store filled with grills and grilling accessories and looking for advice on how to create their own outdoor oasis. 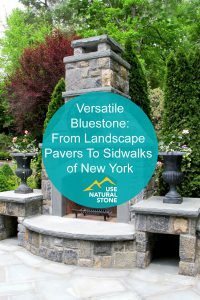 Often, he says, customers come in looking for ideas so he helps connect them to a landscape designer with whom he’s worked in the past, or they’ll come to his shop on a landscaper’s recommendation and he’ll show them grills and accessories that fit their budget and project. 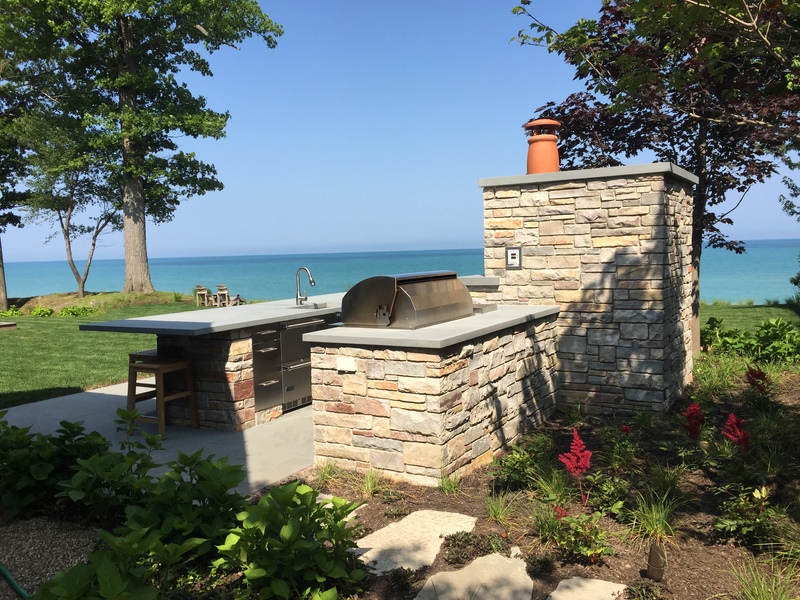 Over the years, he’s learned a thing or two on what homeowners might want to consider when building out an outdoor kitchen, whether it’s just adding a stove or pizza oven or something more substantial. 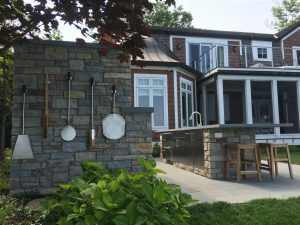 First and foremost, he says, is to consider the location of their outdoor kitchen in proximity to their indoor kitchen since many of the items they’ll likely be using will be coming from indoors. 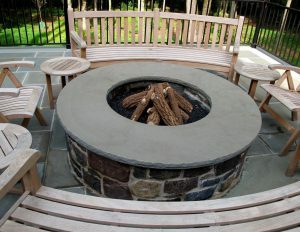 “How much room they have for their island [will] depend on if they are using an existing patio or expanding,” he says. 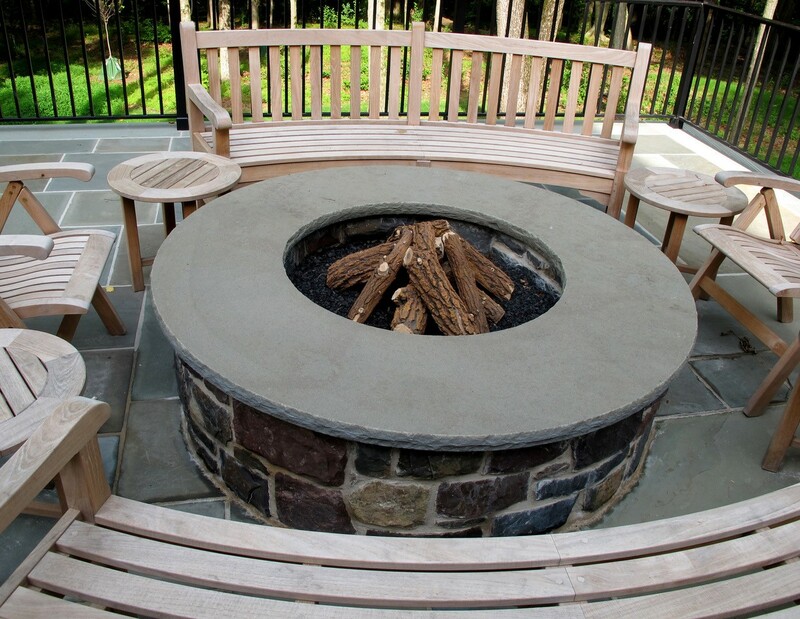 Homeowners should consider whether they are going to use a gas or charcoal grill (or both), and determine whether or not they can get natural gas to the location. “They should also make sure they are going to have enough counter space as they will need it for prep, cooking, and maybe even serving,” according to Marquerite. Storage should be addressed early in the planning process, too, especially if a charcoal grill is involved. 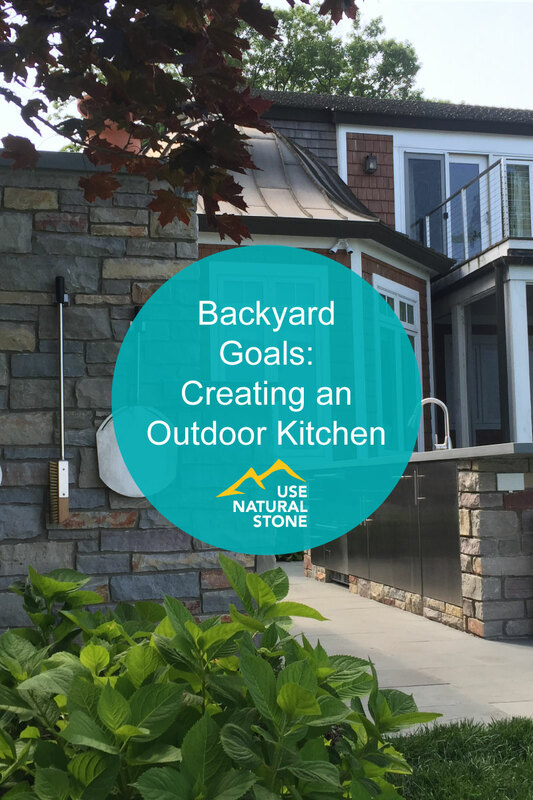 Homeowners tend to forget about including outlets for blenders, speakers and phone charging, especially if they plan to spend a lot of time outdoors, says Marquerite. They should be aware of when and where the sun shines and whether the grill will be built into a structure that faces a prevailing wind, he notes. Those elements, whether it’s heavy sunlight or strong winds, can create problems for the burners. Consider your use. One can do more on a grill, and prepare a lot of items easier on a grill, than in a pizza oven. Marquerite also points out that ovens can take up to two hours to heat. 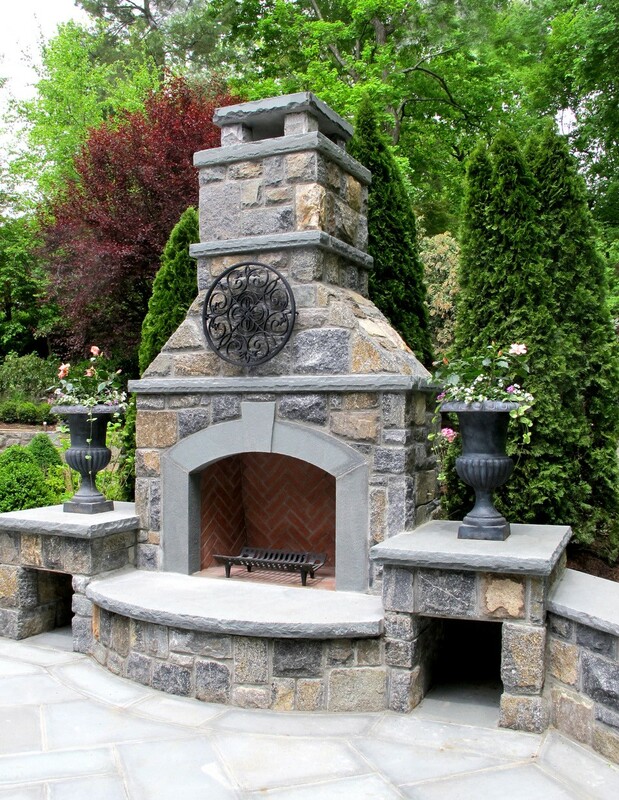 Regardless of whether you choose a pizza oven or full-blown outdoor kitchen, what better way to gather around with friends and family and enjoy the comforting warmth of a delicious pizza or meal outdoors.